Making your own yogurt and cheese is easier than you might think. And, the health and financial benefits make it an easy choice. 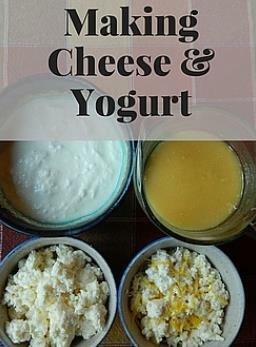 Learn how to make your own yogurt and cheese, save money and feed your family something delicious and nutritious.